Win a $50 Race Wagering Voucher! Fool around with some Horse Play! Or, own a Piece of the Purse. Those are just a few of the fun and exciting race promotions you can enjoy at Tioga Downs Casino Resort each live race night. Tioga Downs Casino Resort Live Harness Racing, located in Nichols, New York, offers the excitement of Live Harness Racing, great promotions, good food and lots of family fun. “The Fastest Two Minutes In Sports” – The 145th Run For The Roses televised live from Churchill Downs. Judging begins at 2pm. Five winners announced at 4:30pm. Must be present to win. Guests wearing a Kentucky Derby themed hat can register (no fee) for the contest at the promotions table on the track side apron beginning at 2pm on Saturday May 4, 2019. Each contestant who registers will be given a number to identify them. Judging will be conducted beginning at 2pm by three (3) members of the Tioga Downs Marketing team. The judges will make the selection on who they feel has the best Kentucky Derby Themed Hat and will pick a first place, second place, third place, fourth place, and fifth place winner. • Must be a Tioga Rewards Player’s Club card member. Must be 21 years of age or older to participate. Must be present to collect prize. Prizes are non transferable. All decisions made by Tioga Downs Casino Management are final and binding. Limit one prize per person per promotional night. Excluded patrons cannot participate in promotion. Winner must present a State/Federal valid photo identification before prize can be claimed. If ID is not presented within the allotted time, fifteen (15) minutes, the winner will forfeit the prize. All employees of Tioga Downs, Vernon Downs, their spouses, siblings, children and/or other dependents living in the same residence are not eligible to win. Offer void where prohibited or restricted. • For names of winners, available at the conclusion of the offer, send a stamped, self-addressed envelope to: Marketing Department, Tioga Downs Casino, 2384 West River Rd, Nichols, NY 13812. In the unlikely event that the promotion will not operate correctly, the onsite representative from the NYSGC will be notified immediately. Prizes will be delayed until the system has regained stability. If the system fails to stabilize, casino management will be notified immediately and a decision will be made whether to postpone or cancel the promotion. Taxes: Any valuation of the prize(s) stated awarded in this contest is based on available information provided to Tioga Downs Casino from the provider, and the value of any prize awarded to a winner will be reported for tax purposes as required by law. Each winner is solely responsible for reporting and paying any and all applicable taxes related to the prize(s) and paying any expenses associated with any prize(s) which are not specifically provided for in the official rules. Each winner must provide the Company with valid identification and a valid taxpayer identification number or social security number before any prize will be awarded. 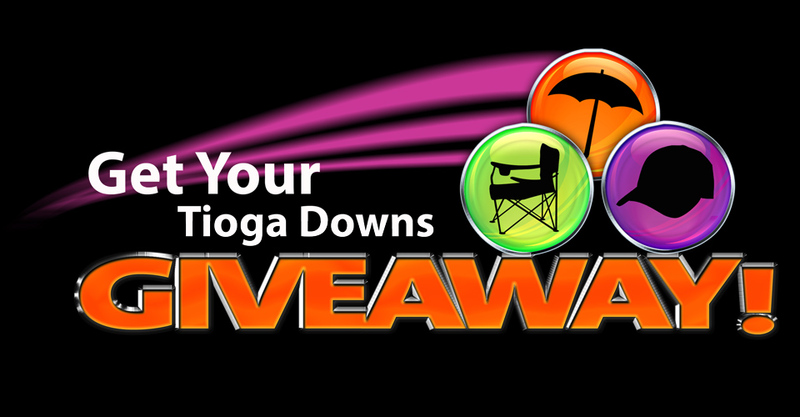 Any person winning a prize valued over $100 from Tioga Downs Casino must fill out a prize winner form before the prize can be granted. Each winner will be responsible and required to fill out a W-9 I.R.S. Tax Form before a prize over $100 in value can be granted. Taxes are the sole responsibility of the Club Member. 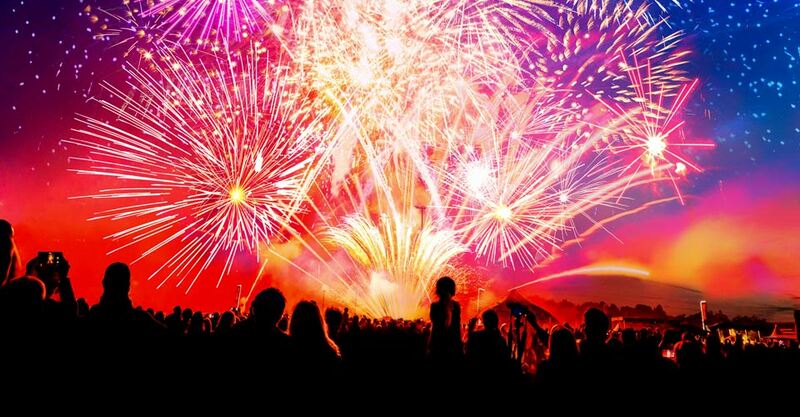 Each winner shall hold harmless Tioga Downs Casino and any affiliated company, the State of New York, and any agents, officers, employees against any damage, loss, claim or liability arising from participation in this promotion. 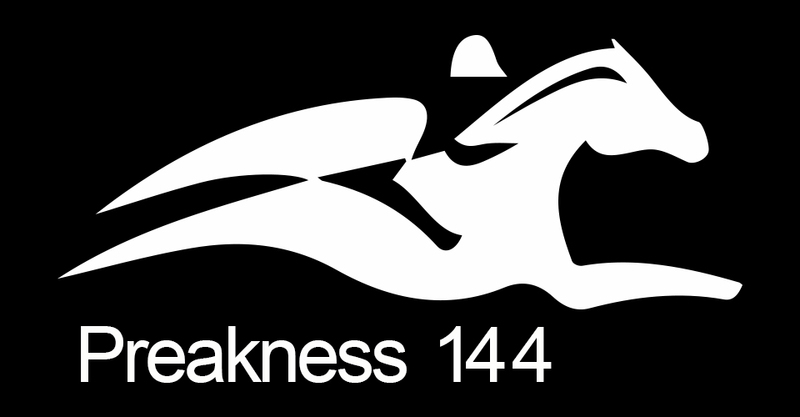 Enter May 4 – September 21 during live racing. 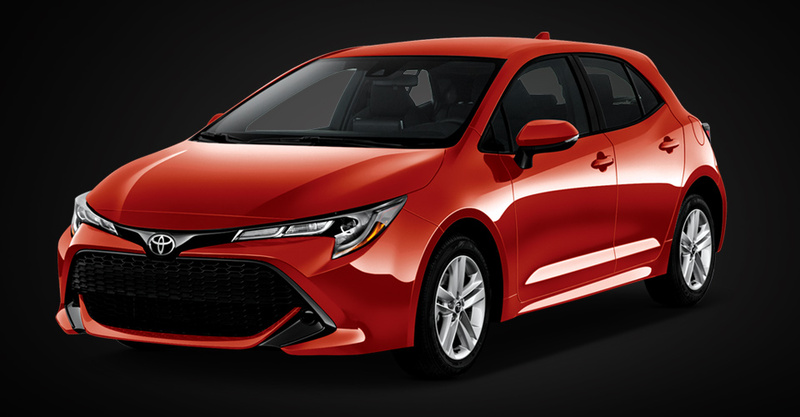 Make a $1 donation and receive a Rubber Horse for your chance to toss and enter to win a 2019 Toyota Corolla Hatchback. Rubber Horses available at the Promotions Table. • Promotion Dates: Every live race day (weather permitting) from Saturday, May 4th through Saturday, September 21st. • Car Giveaway Date: Saturday, September 21st during live racing. • All rubber horses that are successfully tossed into the car will be placed into a bucket. Three rubber horses will be randomly selected and the winning guests will receive a wagering voucher and an entry into the Grand Prize Drawing to win the giveaway car during live racing on Saturday, September 21st. • On Saturday, September 21nd following the Horseplay toss, a backwards draw will begin with all of the entries into the Grand Prize drawing. The final entry in the official drawing barrel will win the giveaway car. Watch & Wager live from Pimlico, the 2nd Jewel in the Triple Crown. First race post time 11:30am(e). 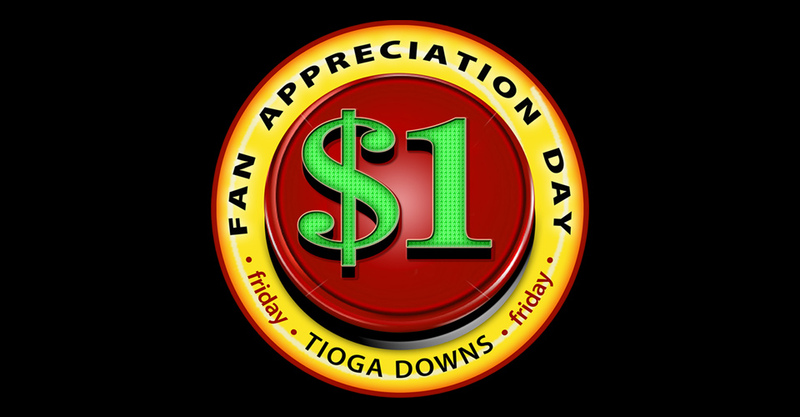 Tioga Downs live racing post time 6:15pm. One contestant will be randomly selected after races 1-6. Each contestant chosen will win a $50 voucher to wager on the following race. • Guests will submit an entry blank in the official entry barrel. One entry per person. 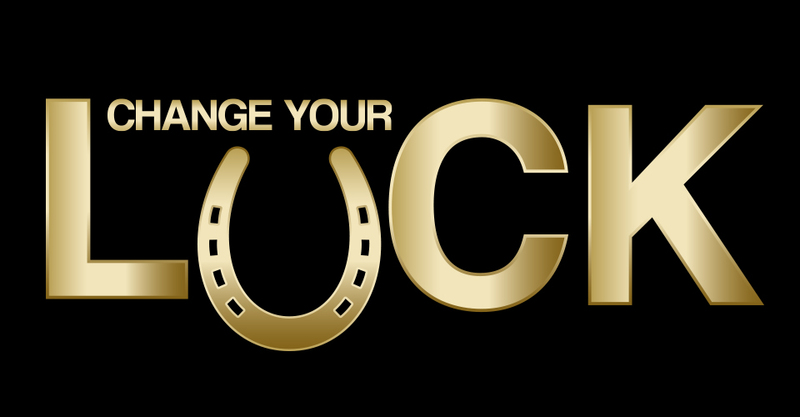 • Following Race (1), one contestant will be randomly selected and receive a $50 wagering voucher and a chance to ride in the starting gate truck for the race they placed the wager(s) on. • . Winners must be present to collect prize. Prizes not claimed within (10) minutes will result in drawing another entry out of the designated entry barrel. Winners must be 18 years of age or older and present to win. 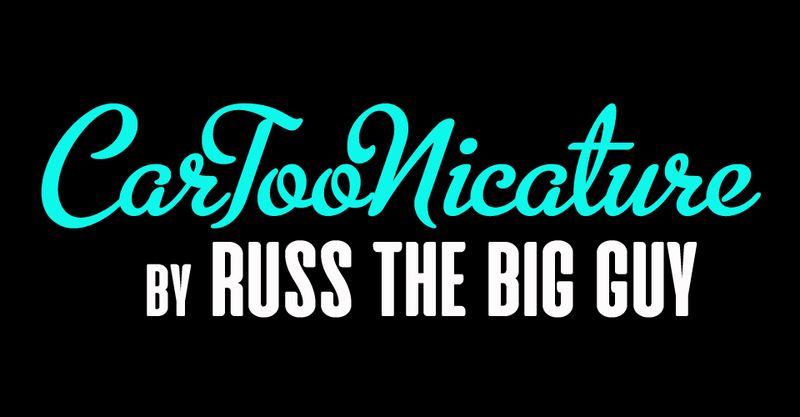 Complimentary caricature drawing by Russ The Big Guy. • This is a game of chance. Guests will write their name on all non-winning wagering tickets from the previous Tioga Downs live race and drop into the official entry barrel. • Non-winning tickets for wagers totaling less than $1.00 will not be eligible as entries. For example, a single $0.10 superfecta ticket or single $0.50 trifecta ticket will not be eligible as an entry. A ticket must have a total wagering value of $1.00 or more. • For example, the first winner will be selected following Race 2 from the non-winning wagering tickets from Race 1. • The drawing will be repeated following Races 2-6 for a total of $150.00 in wagers. • Following each race, the entry barrel will be emptied to ensure that only tickets from the eligible race are entered. Tickets from races other than the previous race or from tracks other than Tioga Downs will be ineligible for the drawings. It is the responsibility of each guest to place only losing tickets in the entry barrel. Tioga Downs is not responsible for retrieving tickets out of the entry barrel that are not losing tickets. • Prizes not claimed will be forfeited. Winners must be present to collect prize. Prizes are non-transferrable. Winners must be 18 years of age or older and present to win. Every Friday during racing season. $1 Live Racing Programs, $1 Hot Dogs, $1 10oz. Drafts, $1 Sodas and $1 Popcorn. 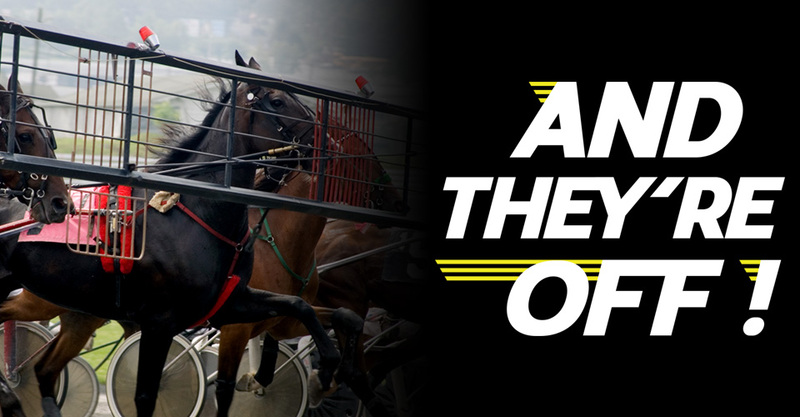 Your chance to win $140 in Race Wagering Vouchers! 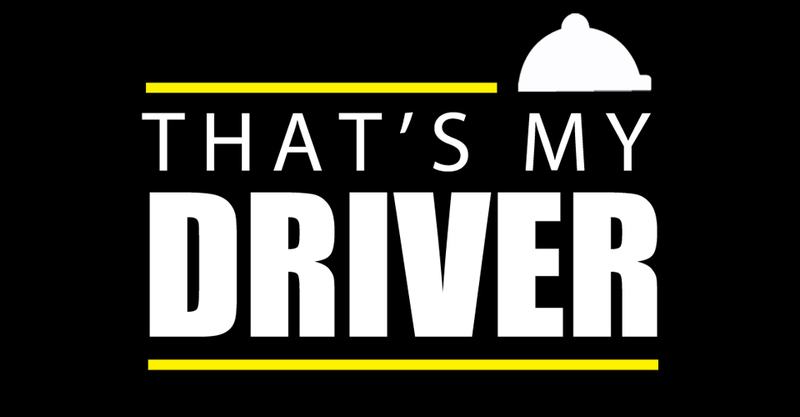 Write your favorite driver on the entry form and submit it prior to race 2. Five contestants will be randomly drawn to receive a $20 wagering voucher for every time their favorite driver wins a race from races 3-9. • Any prize money will be awarded at the end of the contest in the form of a wagering voucher, unless the contestant requests a $20 voucher after their driver wins a race.